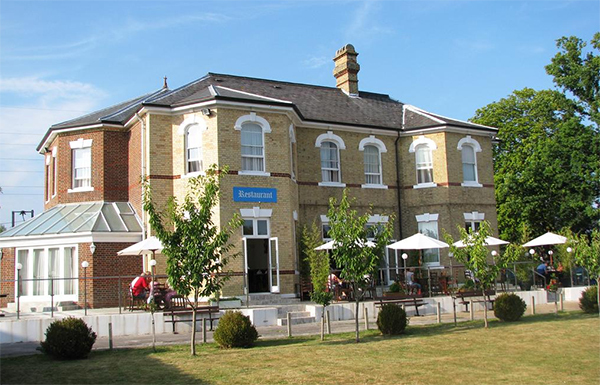 The Best Western Gatwick Skylane Hotel is one of the cheapest Gatwick hotels in the Gatwick area with very competitive room prices. The hotel itself is situated on the main A23 road in Horley, just north of Gatwick Airport at the northern edge of the residential town of Horley with a good choice of restaurants, pubs and convenience stores. The Best Western Gatwick Skylane Hotel offers perhaos the cheapest Gatwick hotel and long term parking deals of the well known branded hotel chains you will have heard off. It is a 20-minute walk to Horley town centre where there is an extensive choice of restaurants, pubs and shops, but local buses are available. Closer to the hotel are a few pubs, convenience stores and fast food outlets. Parking is at the hotel itself using the hotel's shuttle bus runs to and from both Gatwick terminals. The hotel's shuttle bus runs to and from both terminals between 6am and 11.40pm. The journey takes about 10 minutes and tickets are last advised as £3 per person in either direction. Alternatively, a taxi is about £6 - £10 each way. All air conditioned rooms have a private bathroom with a selection of toiletries, TV, tea and coffee facilities and free wi-fi are included . The restaurant is open for breakfast and evening dinner. The bar opens in the evening and has a big screen TV.